Are you trying to increase your business’s visibility? Maybe you want a new way to showcase your company’s successes and statistics for curious and potential customers? If you want to add some bold color to your business and catch the eye of everyone nearby, banners are the choice for you. SpeedPro Imaging Norfolk creates custom vinyl banners in different shapes and sizes. Reach out to us today to discuss your business’s needs, and we’ll customize something specifically for you. Let’s get branding! For banners to make an impact, they must have characteristics that allow for durability and versatility. Coloring on a banner and sticking it in the air is not enough to make a statement — though you may find that it draws attention on the internet. Instead, you need custom and professional-looking business banners to grab attention. 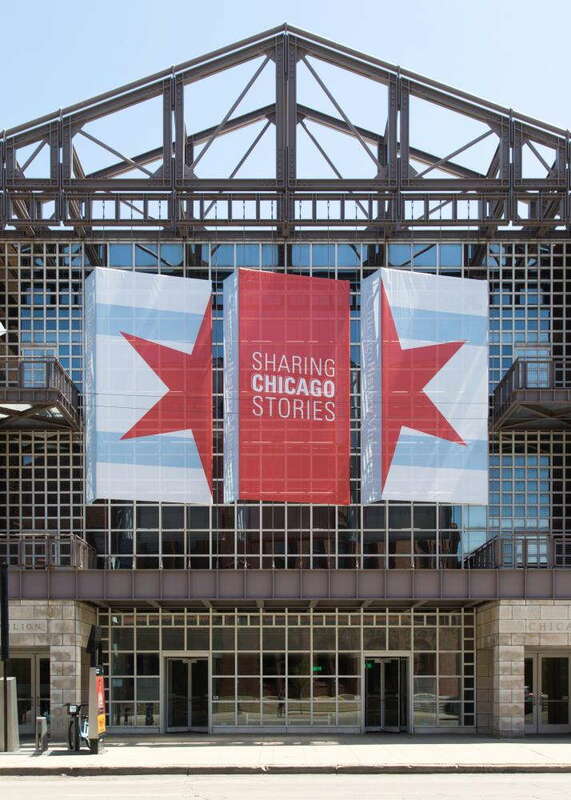 The fact that banners can be placed inside or outside contributes to their versatile nature. You might request a banner for indoor purposes, such as inside a gym or shared workout space. A few weeks later, however, you might hold an outdoor event and want to use that same banner to draw attention outside. Whether you’re using grommets or a pole, banners are easy to transport and change out. Our banners are also durable and long-lasting. Vinyl ensures a thicker material that will last for multiple years. It’s also the best material to print our vivid inks onto, emphasizing our fade-resistant colors and crisp clarity. If you’re worried about heavy wind conditions, SpeedPro also offers mesh vinyl. Mesh is another durable banner material that allows for up to 70 percent air flow, meaning even in ocean-side atmospheres, your banner will survive. At SpeedPro Imaging Norfolk, we offer multiple types of banners that include scrim, smooth, mesh and blackout. One of our most popular options is the scrim banner. 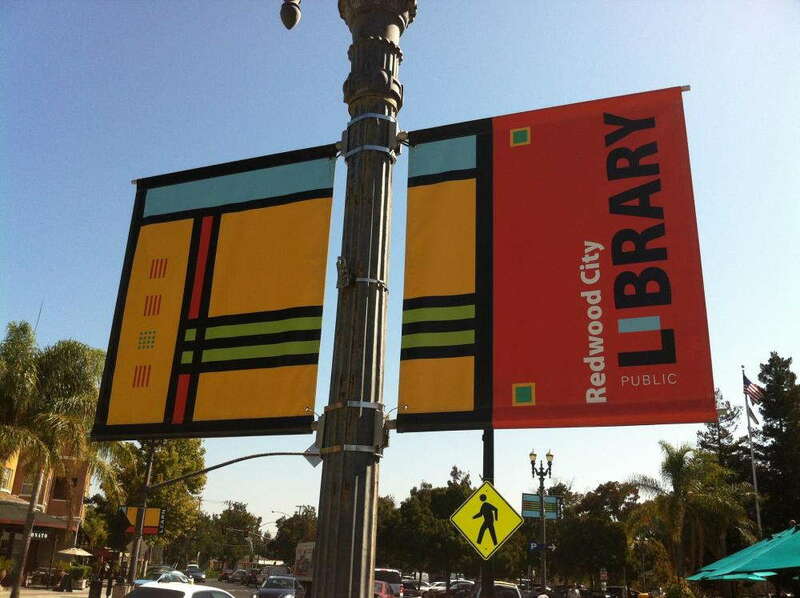 These options are ideal for temporary banner signage because of their lightweight nature. You can use the material to string a promotional banner across a street for an upcoming event or to emphasize one of your selling points at a point of purchase display, among countless other options. Another popular type featured is the blackout banner. This material provides a stronger, darker layer, prohibiting sunlight and artificial light from penetrating through. It’s ideal for banners used outside — you’ll want your guests and potential customers to read your info and not struggle with weird light and shadow issues. Two popular ways to hang your banners are by grommets or a pole. Grommets are metal rings inserted into the outer edge of your banner. We reinforce these rings by double-hemming, making sure they will not get ripped out or damage the material of the piece. 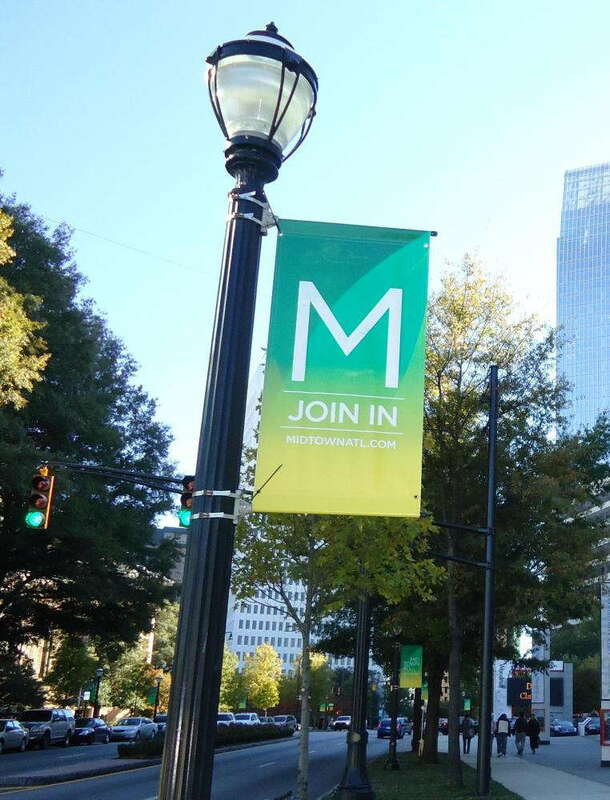 If you plan to hang your banners by a pole, we’ll leave a pocket for the rod to be inserted into. We can also double-hem this area to guarantee durability. When you hang a banner by a pole or by grommets so that it drapes down, the weight of the material is distributed evenly. This weight distribution means there will be no wrinkling of the banner, allowing everyone to read and see the graphics displayed. If you’re looking into highlighting your outdoor premises or indoor boardroom, custom business banners may be the choice for you! Our skilled team at SpeedPro Imaging Norfolk is more than ready to work with you to determine what your brand needs to be conveyed properly. Contact us today to set up a consultation.